Did you know that Protocast JLC has a full-service CNC machine shop? The Protocast JLC machine shop is fully equipped to handle any secondary machining for your casting. This allows Protocast to deliver a turnkey solution for your investment cast products. 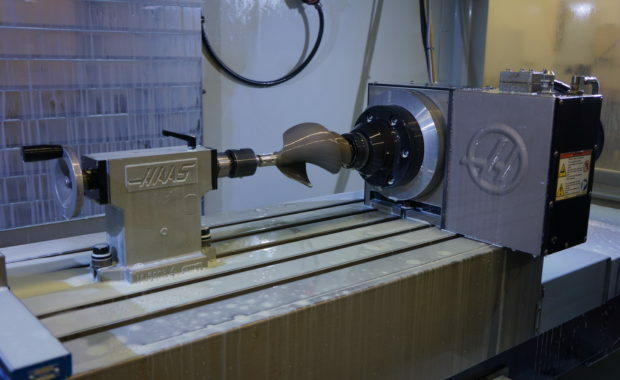 Our machine shop facility includes CNC Lathe and Mill capabilities with 4th & 5 Axis, as well as, Conventional Mills and Lathes that can support any machining needs to meet our customer’s requirements. The expansion of our machine capabilities began in 2013 and since then we have added new Haas work centers (VF2, VF2SS, VF3 & ST10). Each of these new work centers has expanded our capabilities and increased our capacity to cast and machine our customer’s investment casting parts in prototype and production quantities. 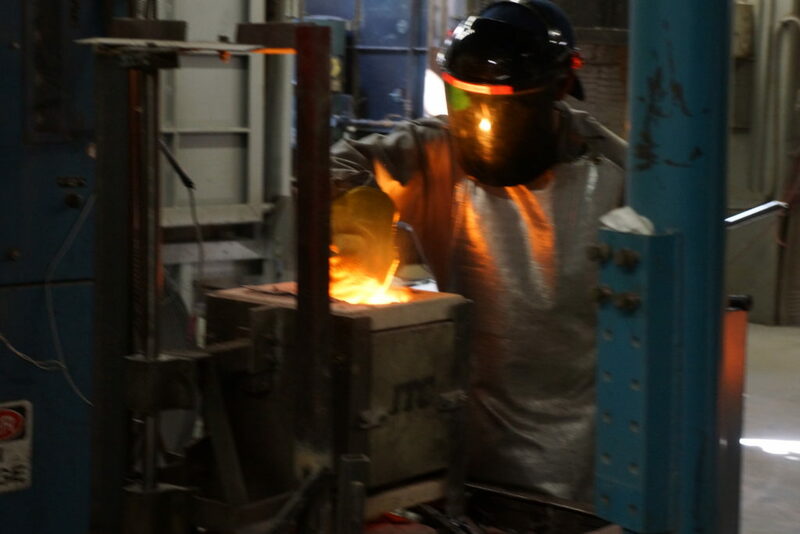 Protocast JLC is focused on delivering the highest quality investment castings products and we carry that care to our machine facility as well. Our inspection department is equipped with a Mitutoyo CMM and Comparator for quality processing. Handled by a trained and dedicated staff you can trust your machined investment castings meet your every design requirement. (1) 2018 JET MANUAL LATHE WITH 10″ CHUCK AND COLLET CABABILITIES.